Our Spring Promotion is up and running! 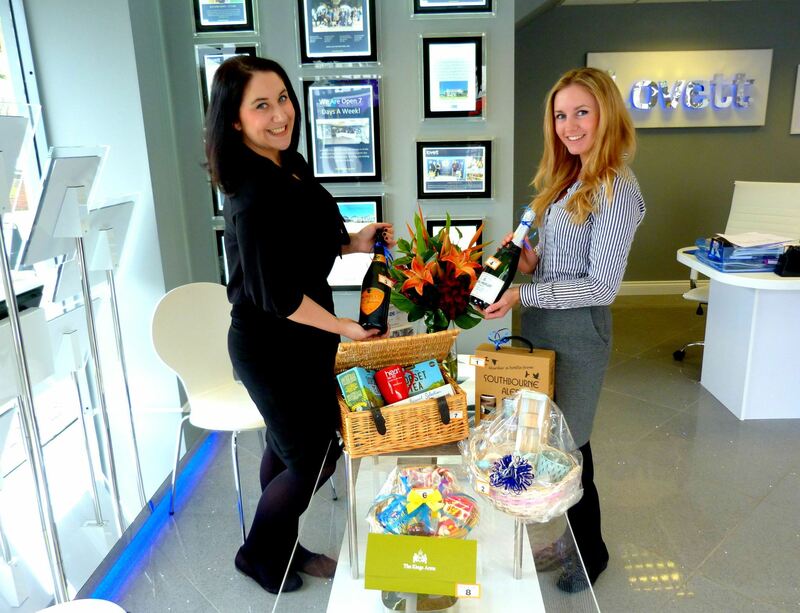 Our first client went away with their exclusive raffle prize. You could get your hands on one too! Pop in and see what we have on offer…. Our Spring Promotion is up and running! Our first client went away with their exclusive raffle prize. You could get your hands on one too! Pop in and see what we have on offer….